As you probably know, we’re on day five of the international craze known as National Novel Writing Month. Maybe you’ve been planning your project for months and have a neat accordion folder of outlines, research, and character profiles. 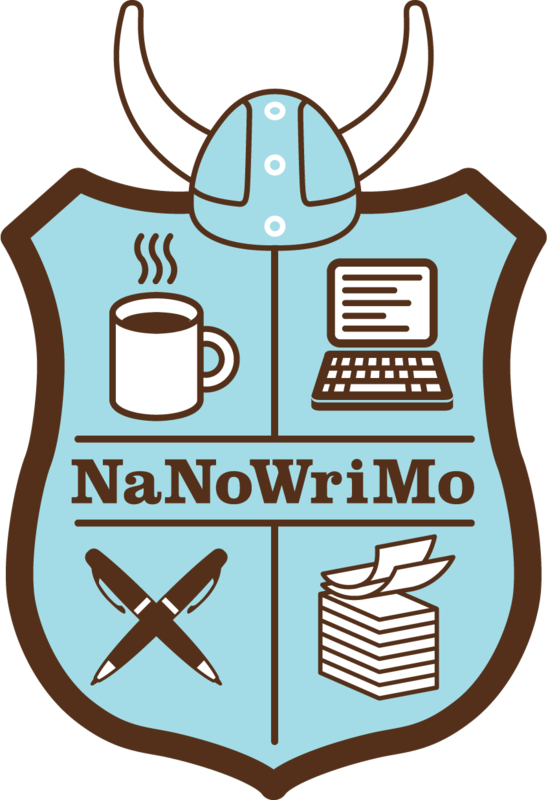 Or perhaps you decided yesterday to sign up for NaNoWriMo again because you didn’t feel like sleeping this month anyway. Whatever your status or experience level, we have rounded up some tools to inspire you during these early stages of novel writing. Some find Google Maps street views a little unsettling, but they’re a gold mine for story inspiration. Check out these lists of unusual and perturbing captured images–or just zoom in on a random location. If you’re a denizen of the internet, you’ve probably lost hours of your life to TV Tropes. But instead of rereading the list for The Wire again, consider selecting five tropes at random and using them to craft a compelling tale. By the same token, explore the 36 standard plots list for ideas. We know, we know. There’s one plot. Or two. Or was it seven? Twenty? Regardless, you’re bound to find some good ideas among the 36–and why not try combining a few? And why not let the other arts inspire you? Peruse an online art gallery and turn a series of paintings into a narrative. Bring a ballad to life. Imbue your characters with realism from a documentary. And if you’re really stuck, there are always idea generators like Seventh Sanctum, RanGen, and Writers Den. Your mileage may vary–most often, they’re good for a laugh–but maybe one will strike you? Or perhaps some conglomeration of all of the above? Most of all, happy writing from all of us here at Tate Street High Society. And please remember to take care of yourselves this month!